eComm Exclusive! Outfitted with a convenient pop-top and ergonomically designed to fit snuggly in your hand, The Commuter is ideal for splash-free sipping on the go. 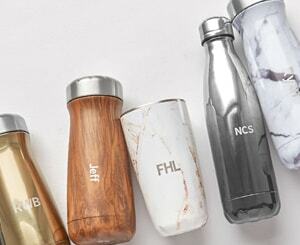 Keeps beverages cold for up to 24 hours and hot for up to 6. 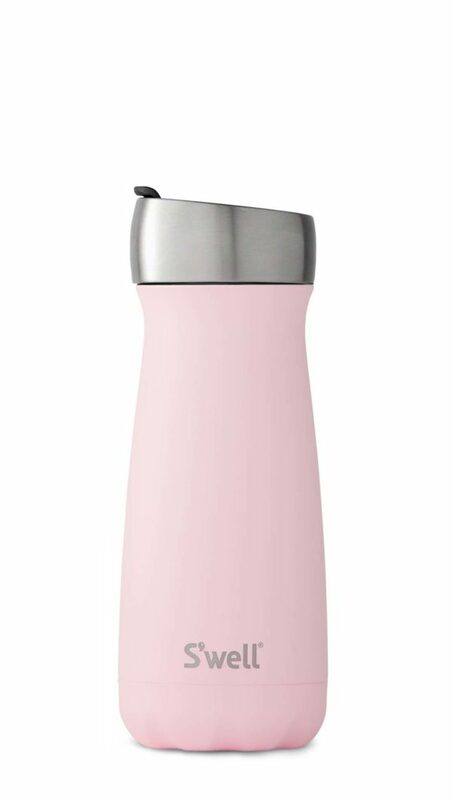 S'well Commuters feature triple-walled, vacuum-insulated construction, designed to keep beverages cold for up to 24 hours or hot for up to 6.